Chris Evans and Jenny Slate: Dating now, apparently! 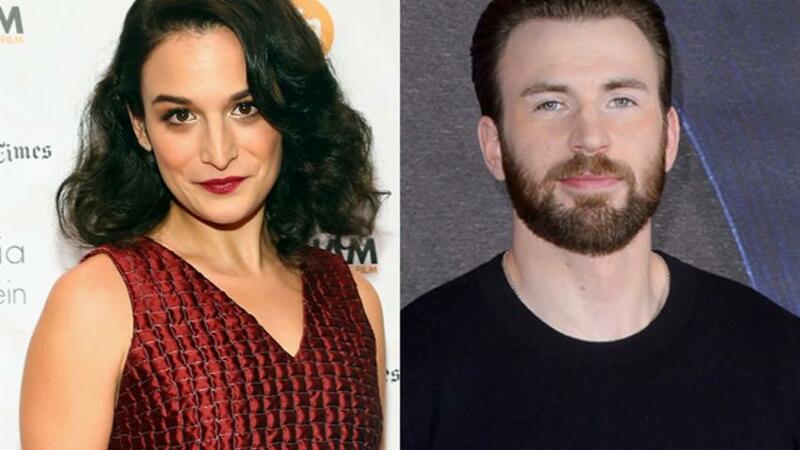 Hilarious actress-comedian with noted excellent hair Jenny Slate is allegedly dating trophy boyfriend Chris Evans. (No, no, not that Chris.) This comes shortly after news of her divorce from husband and Marcel the Shell collaborator Dean Fleischer-Camp. Us Weekly reports that the couple is starring in the upcoming film Gifted together, and they went on a double date with Evans's brother Scott in March. They also appeared on Anna Faris's Unqualified podcast together. Nothing says "we're boning!" quite like a joint podcast appearance. Hmm. Well, congratulations to the new couple! And congratulations to Chris Evans, for containing more multitudes than we originally thought.